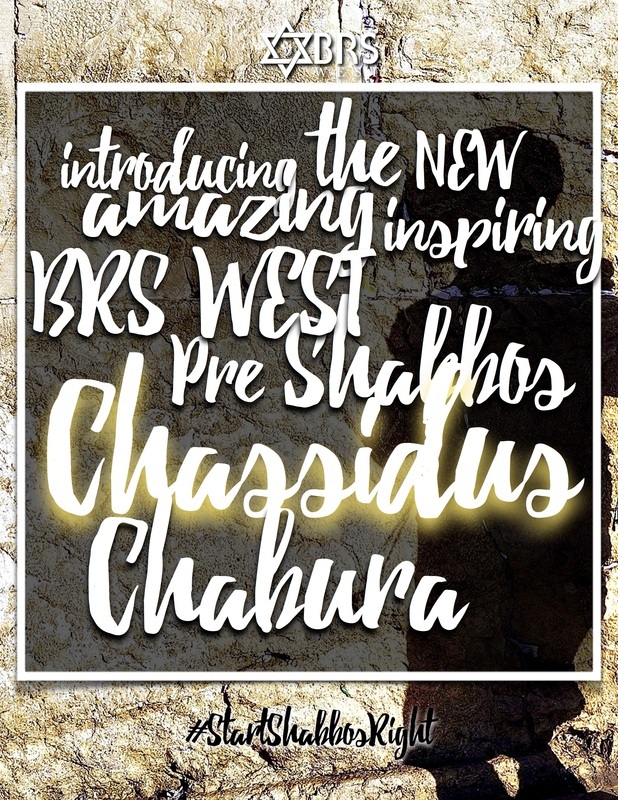 Join us for 30 minutes every Erev Shabbos as we glean inspiration from the wisdom of the Chassidic Masters. Here you'll encounter the thought of the Baal Shem Tov, Baal HaTanya, R' Nachman of Breslov, The Izbitzer, Reb Tzadok, The Aish Kodesh and many others. Each year, we study the Chumash anew, and each year with the perspective and commentary of the Great Rishonim. 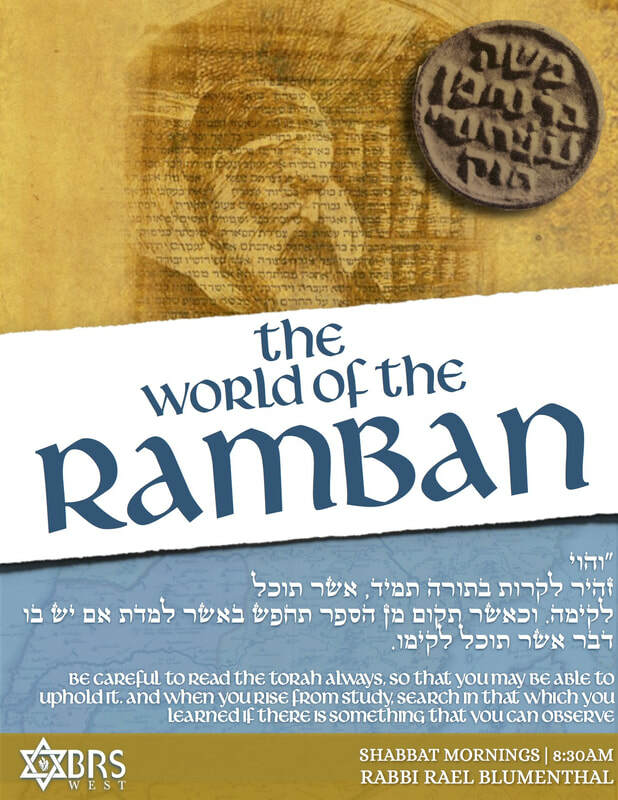 This year, we have the privilege of learning the Ramban. 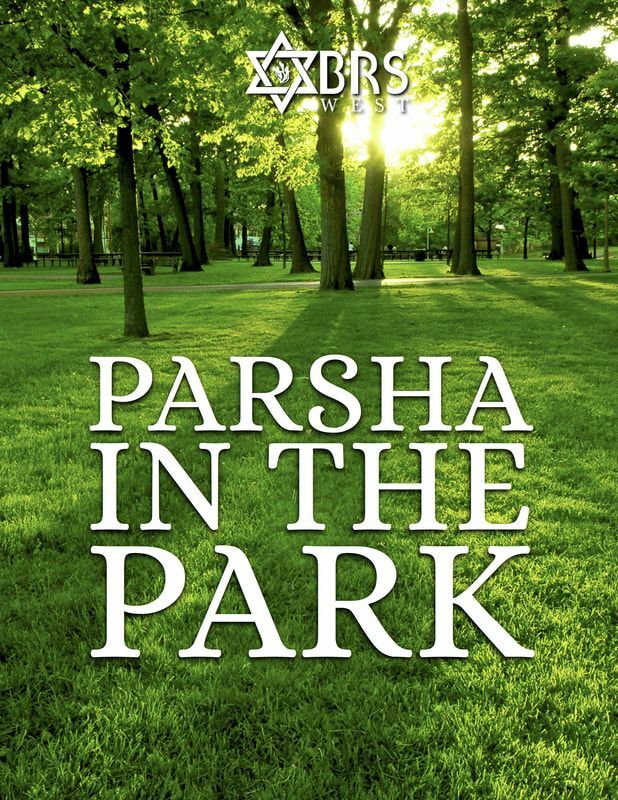 For Last years' shiurim on Rashi, click here. Every Shabbos afternoon, Parents and Children have the privilege of learning the Parsha together while playing in the amazing Katz Hillel Day School Play Ground.